Hi, my name is Jeff Becker. I am president of Pegasus Cleaning Services. We are a Critical Cleaning Company, we clean areas which want typical janitorial service to touch whether it’s a pharmaceutical filling, data centre, clean room or medical device manufacturing, somewhere where we send especially trained group that don’t make mistakes because the mistakes is very expensive in the manufacturing process. 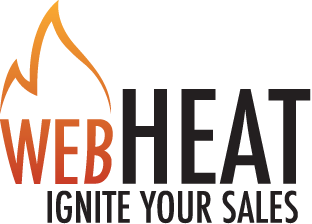 We have been working with the guys of Webheat since February 2010, previously we are working with another SEO firm and the results were not that great, we are always consistently in the top 2 or 3 pages of the Google searches and Brad approached me with some innovative ideas. 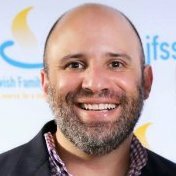 I was hesitant to make a change because our existing SEO guy said that if we do change, then we instantly drop from the rankings and it would be a long time before backup, but that wasn’t true, there was no drop off, in fact to the contrary, our rankings have never been higher or consistently in the top 1, 2 or 3 on the first page of Google and were consistently gaining at least one or two leads a day through our websites. So I really appreciate the help of the guys of Webheat have done, my hats off to you guys, you did a fantastic job and thank you very much.